Even in my London childhood I felt drawn towards the north by the brief glimpses my grandmother vouchsafed, mentions of castles, blacksmiths, the old miser uncles in Northumberland, her journey as a child to visit them by steamer up the east coast and then overland by dogcart. Then when I was a student at the University of Durham I made an effort to find the reality - and there it was! A maternal line from northern ancestry seemed to make understandable my sense of identity with the wide and empty landscapes of Northumbria. Although I returned to live in the south, it was with a wife born in Leeds who herself had ancestors from Lancashire and Cumbria. It seemed inevitable that we should usually take our children north for inexpensive holidays, to one side of the Pennines or the other, and over the border to Scotland. 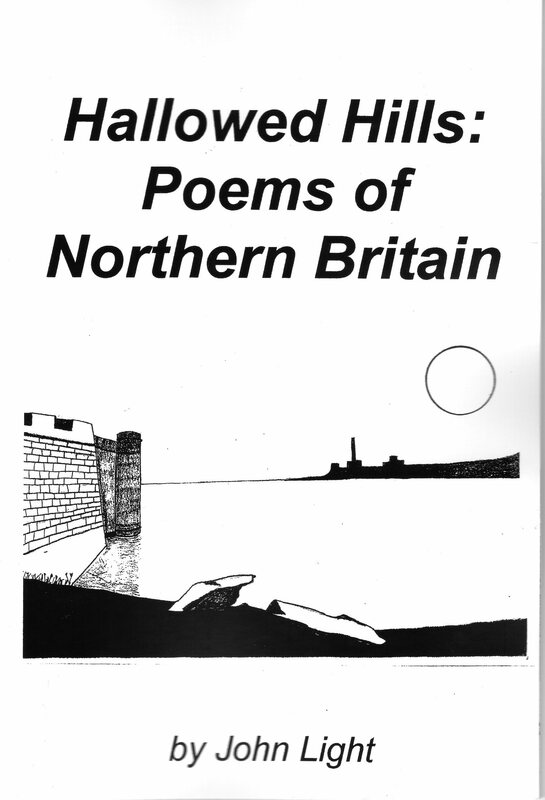 Many of the poems in this collection resulted from those holidays, more recent ones from our life since we retired to Berwick-upon-Tweed. So like my other collections of place, this one is made up of poems covering a wide span of years but it is perhaps a sunnier compilation than those. uncanny visions of uncommon wealth.